National Arts Club — ALIX is an international membership of dynamic and engaged women professionals. 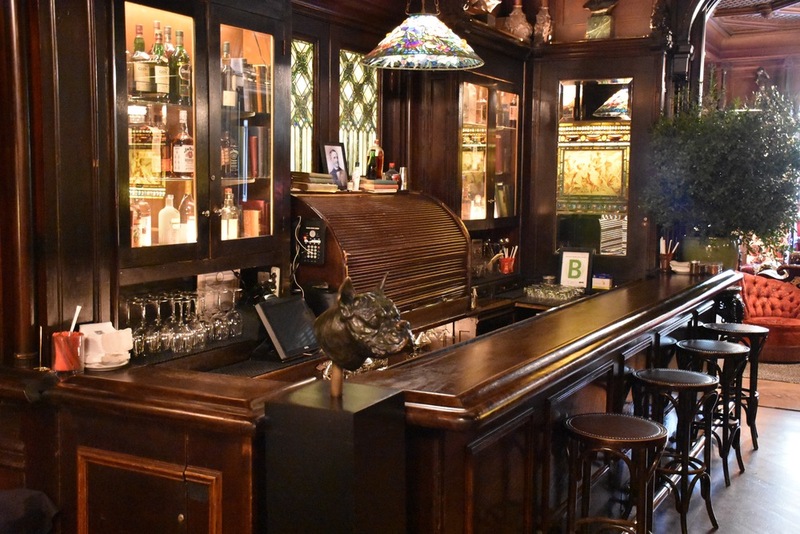 This private club in Gramercy Park was founded in 1898 by poet and critic Charles De Kay, who conceived of a gathering place for artists, art lovers, and art patrons, at a time when the art world was shifting its focus away from Europe towards the United States. The club hosts upcoming events that are open to the public.